jlmorrison "I think it's from one of the Henry's"
Brad Voytek "Neat. 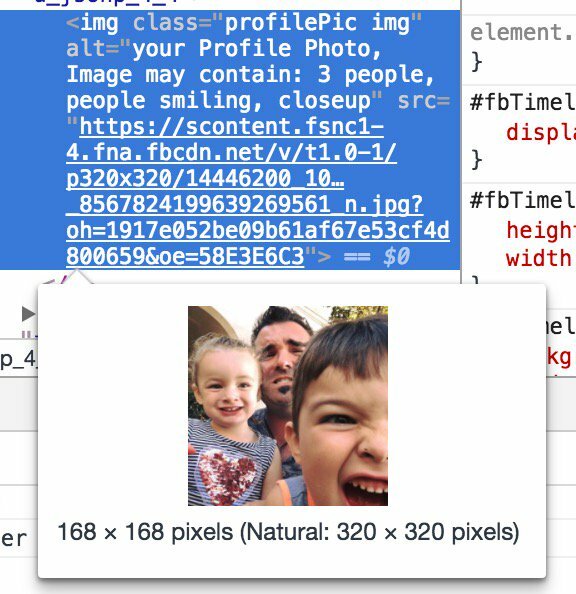 If you inspect the code for a Facebook photo, alt text reveals Facebook's computer vision interpretation of image contents." dev.to Is taking on Medium, but focused on developers, with developer-friendly publishing tools (code snippets, Github links, etc). 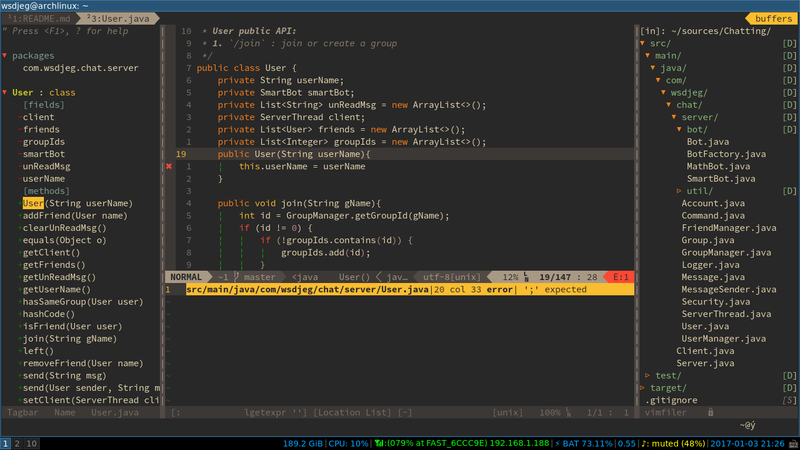 Falsehoods Programmers Believe About CSVs I'd pick this as number one: "All CSVs follow a defined standard"
SpaceVim Like spacemacs, but for vim. Joël Perras So what's your excuse for doing "drop table" in production? TIL that a PostgreSQL table can only have 1600 columns, and that previously dropped columns count towards that total. Michael Denomy "Merges to master before tests finish"
Regardless of we might think of JS coercion, it’s obvious that many find it confusing. Therefore, using coercion is writing confusing code. 1/7 Many programmers think of all activities that are not coding as "not real work". Meetings, documenting, even modelling on a whiteboard. 7/7 Change the definition of "real work" in order to get better work. "Always Be Coding" is monoculture. A: "But if all of our programmers are pairing, won't they write half as much code?" B: "No, hopefully they'll write even less than that"
Efficient Storage: How We Went Down From 50 PB To 32 PB Dealing with duplicate content using reference counting in a distributed system, relying on magic numbers for error detection. Monktoberfest 2016: Mandy Whaley - The Power of #FamilyOps for Women in Tech Explores "the specific ways #DadOps can help girls get into and stay in STEM." 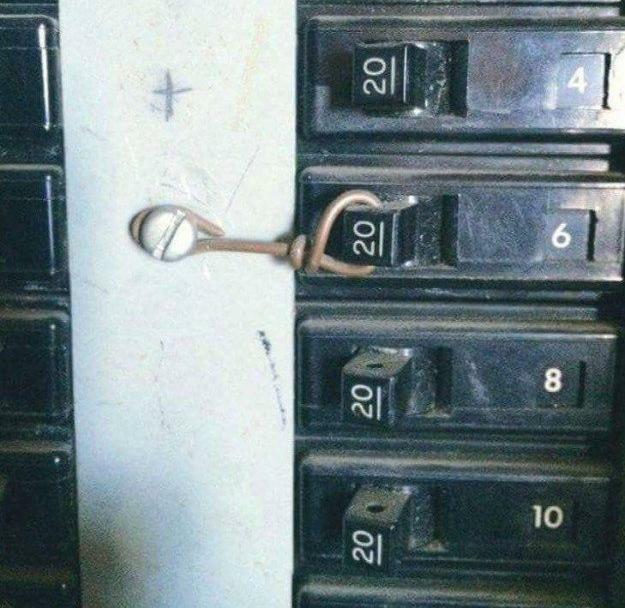 The best devs I know, after 2 decades writing code still thinks it's too hard and feel like they're just starting to grasp it. But for me, it was the opposite: I’d gone from management (high social interaction) to software development (lower social interaction), and from working in an office (hundreds of people) to working from home (two cats), and expected that this would all be fine. TV anchor says live on-air 'Alexa, order me a dollhouse' – guess what happens next "That, apparently, was enough to set off Alexa-powered Echo boxes around San Diego on their own shopping sprees." We explore in this paper how they can be attacked with hidden voice commands that are unintelligible to human listeners but which are interpreted as commands by devices. Watch Korea's mech take its first steps with a pilot on board "The 13-feet-tall, 1.3-ton machine was created to work in extreme conditions where humans cannot go unprotected." anttiviljami/browser-autofill-phishing Phishing by abusing the browser autofill feature. Try the live demo. At the time, nobody knew the company's repair technicians routinely searched customers' devices for files that could earn them $500 windfalls as FBI informants. 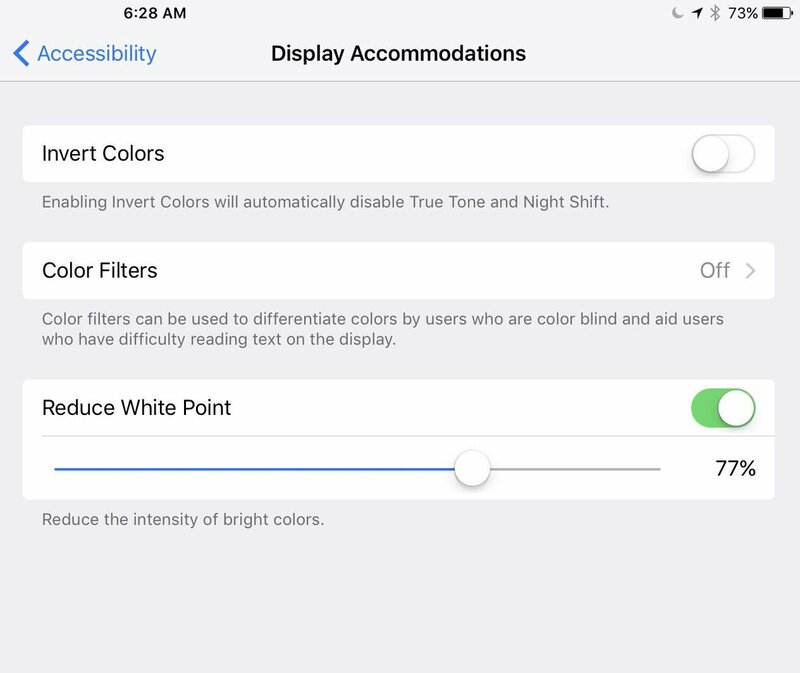 If you're a F.lux fan on iOS and want it darker at night, try out the "reduce white point" accessibility setting. Stacks with Night Shift. I said a few weeks ago that the solution to this problem begins at home. … For readers, that means evaluating your own habits. Consuming less, paying for more, resisting the urge to share—this creates incentives for better information and less fake news. Has the Internet Killed Curly Quotes? TL;DR No. Nonetheless, an interesting read about the history of quoting and quotation marks in western texts. 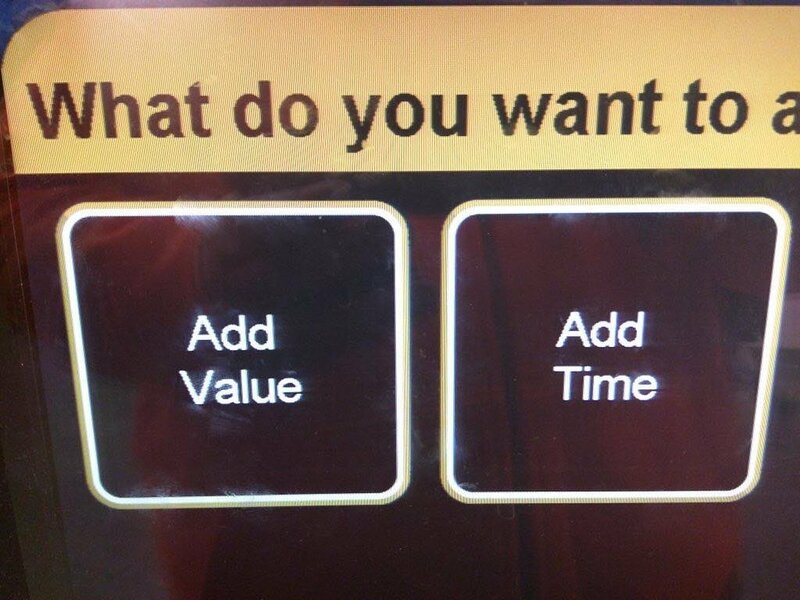 Kae Digital "Metrocard machine asking existential life questions"